The AMD Pro A6-8500B is a low-end Carrizo APU (6th APU generation) of 2015 for business laptops. It is a SoC that contains one Excavator CPU modules (with 2 integer and 1 FP units counted as 2 compute cores), a Radeon R7 graphics card with 4 compute cores (256 shaders), a DDR3-1600 (not confirmed) memory controller and a video engine (including UVD 6 with hardware HEVC / H.265 decoding). The AMD Pro A6-8500B is similar to the consumer version, the A6-8500P, but offers business support and a ensure a long-tail support program. Due to the single module configuration, the Pro A6-8500B is a lot slower than the other Carrizo models with two modules (four cores). While the single thread performance should be similar to a Core i3-4030U, the Multi-Threading scores are only comparable to a Celeron N2940. For low demanding tasks like office and web-browsing, the performance however should be sufficient. 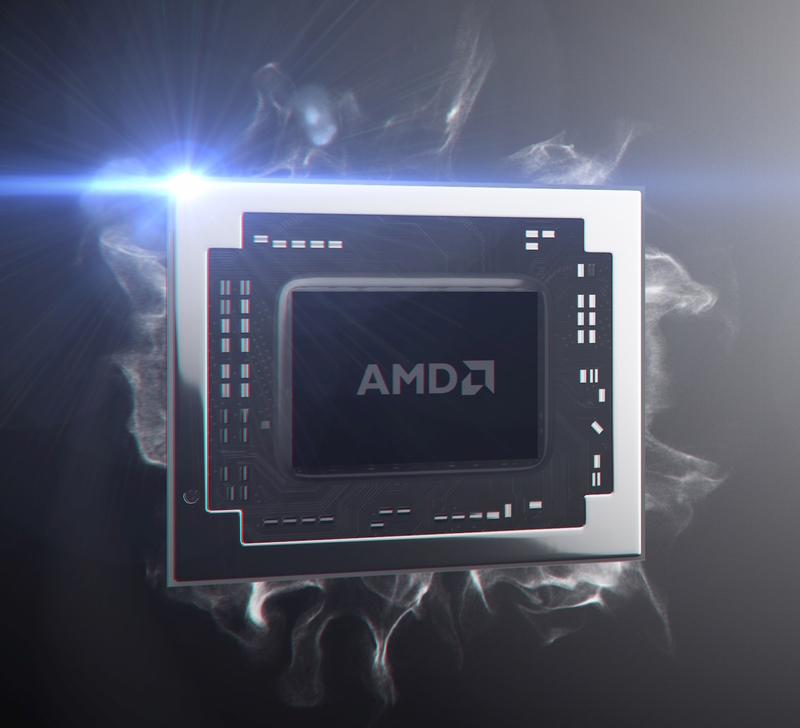 The performance should be identical to the consumer version AMD A6-8500P.